5-speed. Custom inside and out. A must see! 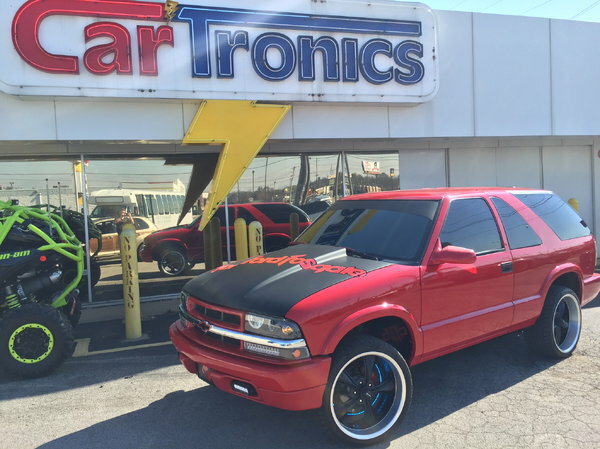 All Rockford Fosgate Audio, multiple XS Power AGM batteries (8800 amps total), Iraggi alternator,custom leather, new staggard wheels and tires, performance parts, 2 owners. Lots of old pics available, all OEM removed parts except wheels and tire or air intake come with it.